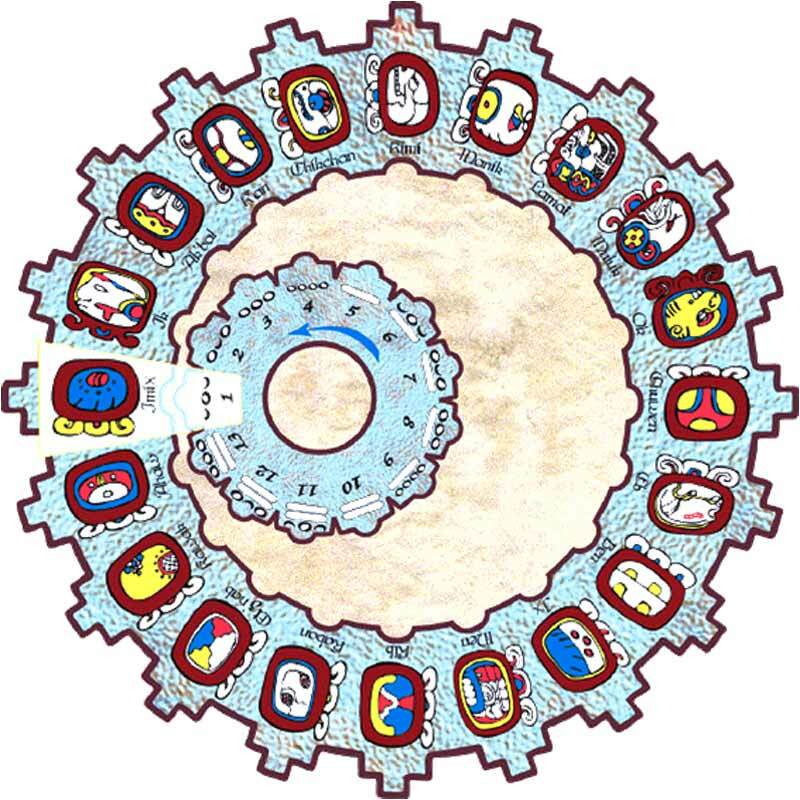 The Tzolk'in calendar is the 260 day ritual calendar that was used by the ancient Maya and still used by modern Maya. Tzolk'in is Yucatec for 'division of days'. Many Maya communities maintain the customs of their ancestors for important rituals and festivals such as the growing of corn. Two of these rituals include the Pa Puul, which is the ceremony of breaking pots and petitioning for rain, and the Sac Ha' or 'white water' which is performed by farmers during key stages in the growth of the corn. For these rituals, the Tzolk'in plays a key role in determining the best days for such ceremonies.